Home Film, Music & TV Who Talks First? The official site continues to expand it’s palate of shows with this fun addition to the channel, Who Talks First. 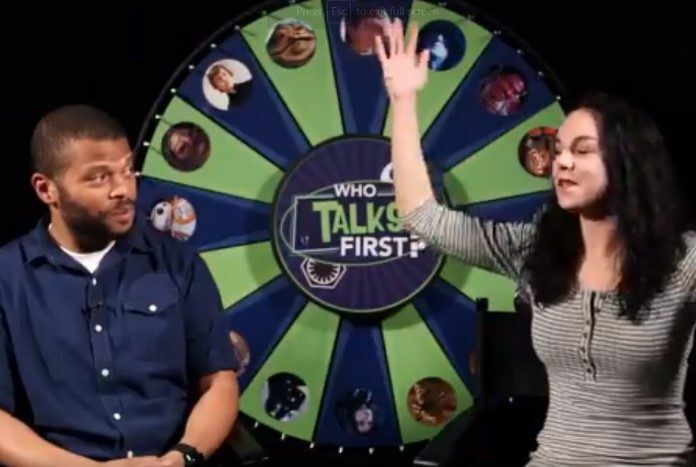 Watch the Imperial-loving Justin Bolger and Anina Walas as they tussle over which road buddy they would prefer, Jabba the Hutt or Rey. 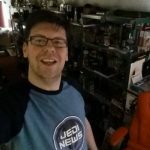 Former Daily Content Manager and Program Director for Jedi News and the podcast network. Co-host RADIO 1138 and Take Cover on the Jedi News Network.